Hey there! It's going to be a busy week around here. 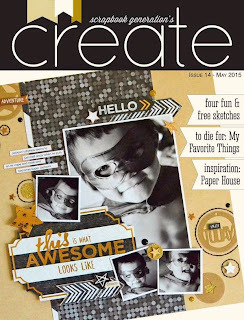 The new issue of CREATE magazine, published by Scrapbook Generation is out today. This magazine is always filled with tremendous creativity and inspiration. 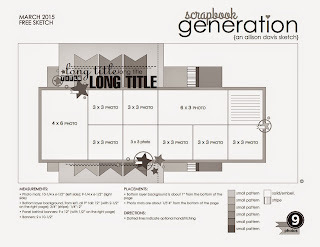 In each issue are opportunities for readers to be published in future issues by creating projects based on any of several sketches included in the magazine. 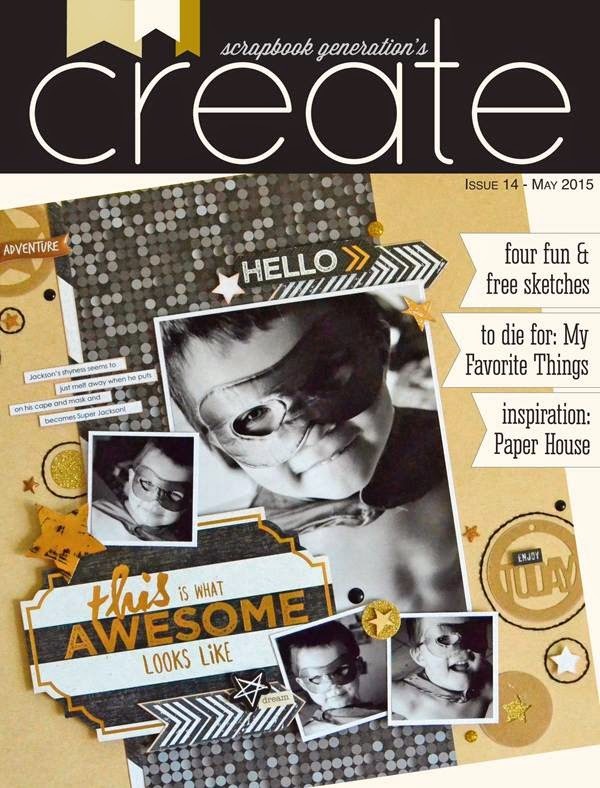 I am fortunate to have my 2 page layout selected for publication in the May issue. 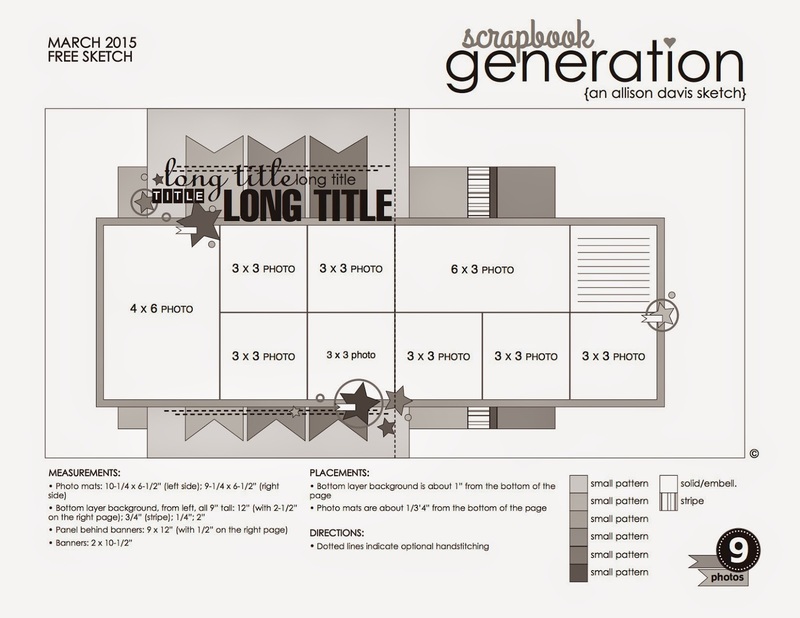 The general foundation of the sketch is there, but I changed a few of the photo sizes and placements to suit my needs. I was playing with Instagram photos and hashtags while on vacation last year. I stole an idea from Matt Lauer and the TODAY show. Using BeachGal, my online alter ego, I landed upon "Where in the World is BeachGal" or, #WITWIB for short. The photos are snippets of some of my favorite things and places from our trip. Thanks for taking a look at my creative view today. Stop back again soon, I always have more to share.